Power generator sets are the heart of any on site power system. 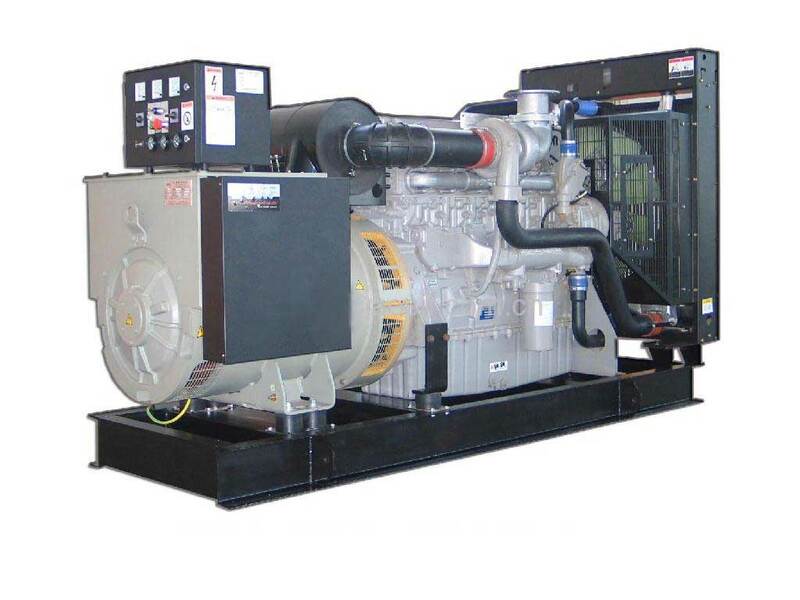 Generator sets include a prime mover fueled by diesel, natural gas or propane, and an alternator that provides power at 50Hz or 60Hz, depending on the application. Our models and our digital master control facilitate paralleling with other generators or the power grid. Our generator sets are the result of integrated design and manufacturing intended to meet your requirements for reliability, power quality, rated performance, and efficient operation.